Here you can put your company advertisements for the American Truck Simulator Multiplayer modification. If you are company CEO you can request deleting advertisements by asking a Community Manager. Want to spread the word about your company to the public? 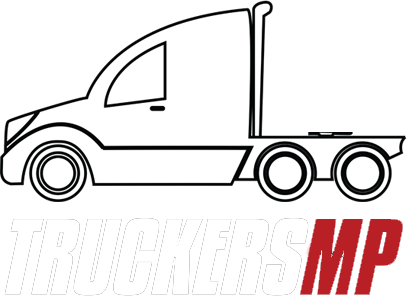 Advertise it in this section and gather interest from fellow truckers! Here are the following requirements that need to be met for the post to be approved in this section. Please make sure you meet them before submitting your post. Have at least 20 useful posts on the forum. Be registered on the forum for at least two weeks. Have at least a few drivers. Contain unique content; Name or Company Logo. Include sufficient information such as Contact Information (Discord, Teamspeak) and Company information or Possible convoys and recruitment. Have Relevant media including a functioning website (Facebook page is sufficient). Additionally include: Company Management information. Any relevant media under the advert such as Convoy screenshots or similar should be posted in a spoiler, otherwise might be hidden.